Suicide can have a devastating impact on friends and loved ones left behind. 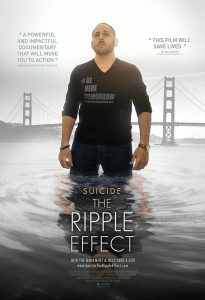 The second and final showing of the film “Suicide The Ripple Effect” will be at the Buffalo Theater on Wednesday night. 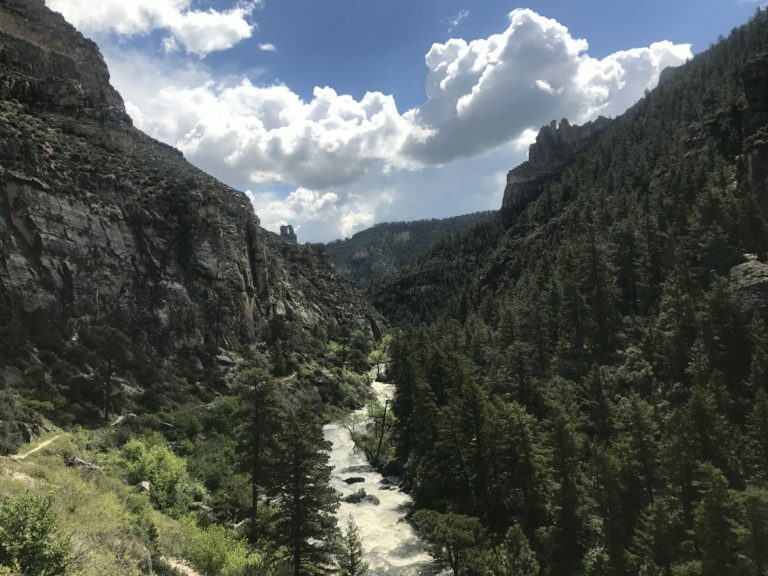 The Suicide Prevention Coalition of Johnson County is sponsoring the film that focuses on Kevin Hines who attempted to end his life by leaping from the Golden Gate Bridge. He lived and now shares his message of hope throughout the world. The film is offered free and anyone under the age of 16 should be accompanied by a parent or guardian.